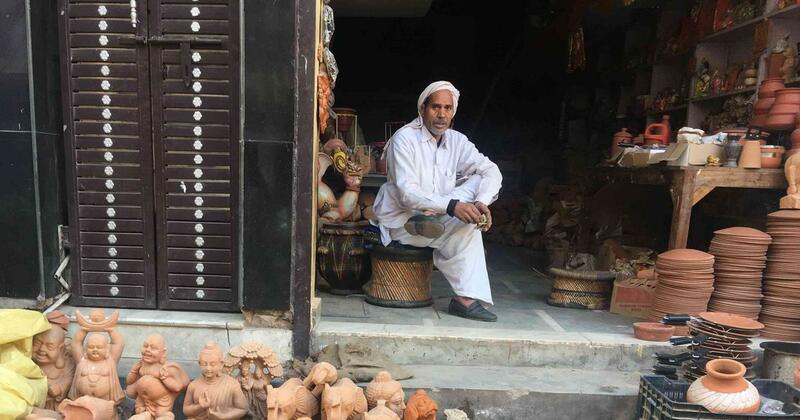 Just about a month ago, the streets near Kumhar Gram, the potters’ village in West Delhi’s Uttam Nagar, were bustling with vendors and buyers of the earthenware pots, lamps and figurines produced by families living in this area. The 500-odd households in Kumhar Gram worked round the clock to meet orders, their wood-fired kilns burning late into the night. On the afternoon of January 25, the once busy lanes were deserted and stacks of finished earthenware lay in piles outside the homes of potters. On December 20, the National Green Tribunal had ruled that all pottery kilns in Uttam Nagar must shut down. 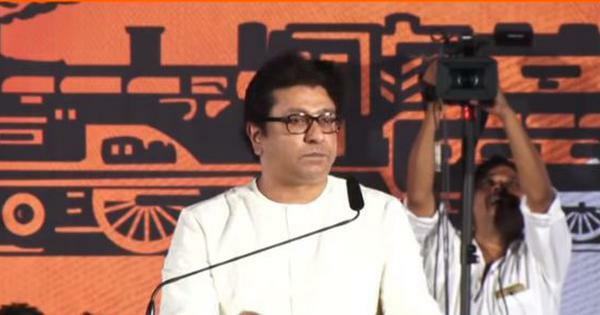 The order also stated that the “respondents be directed to confiscate all materials used for burning kilns”. 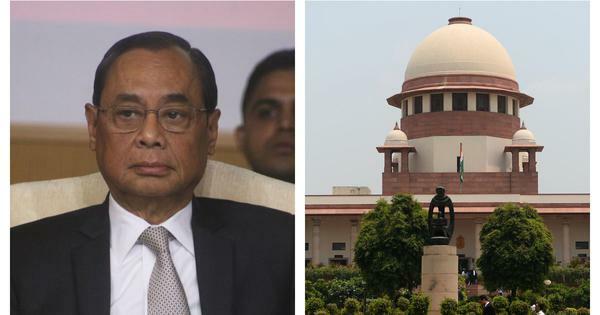 This ruling came after residents of Bindapur village, barely 2 km away, filed a case against the potters of Kumhar Gram before the green tribunal in February 2017, claiming that they were running industrial units in residential areas. 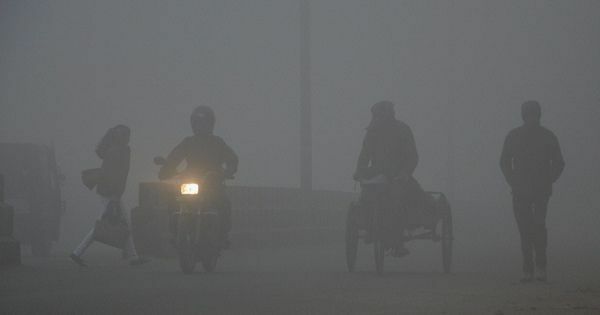 According to a 2012 study by research organisation Urban Emissions about the sources of air pollution in Delhi, emissions from industries contributed 45% of PM 2.5 in West Delhi in 2010. This is particulate matter whose diameter measures 2.5 micrometers or less – a fraction of the width of a human hair – and can penetrate deep into the lungs, causing respiratory illnesses. Followed by industries, emissions from transport (31%) was the second biggest contributor to PM 2.5 in West Delhi, said the study. This area also had the highest amount of PM 2.5 as compared to other areas around Delhi such as Greater Noida, Faridabad and Gurugram. More than a month after the National Green Tribunal’s order, potters who spoke to Scroll.in said they were not making new earthenware. This had affected their sales and livelihoods. Kumhar Gram has produced a number of national award-winning potters such as Harkishan Prajapati, 62, and his wife Ramrati Prajapati. Like many others in the area, Harkishan Prajapati migrated to Delhi from Haryana in 1970. “This is a craft which is made in homes and not in factories or industrial units,” he said. 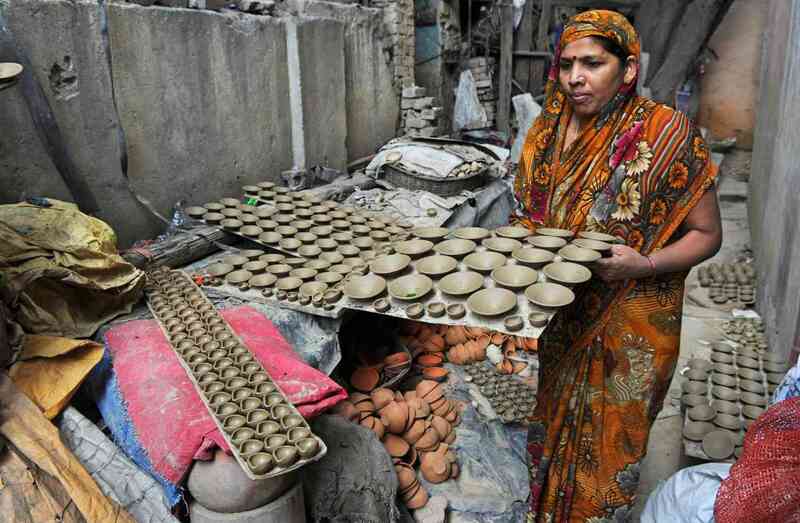 A potter in New Delhi prepares earthen lamps ahead of Diwali in October 2012. (Photo credit: AFP/Sajjad Hussain). As potters in Delhi look for a solution to sustain their livelihood, they could perhaps learn from the steps potters in Kumbharwada, in Dharavi, Mumbai, took to overcome a similar situation. Last February, The Hindu reported that potters in Dharavi had switched to smoke-free furnaces from traditional ones to curb pollution. While potters in Delhi deny they have suffered from the effects of pollution, their counterparts in Mumbai had complained of several work-related health problems, including respiratory illnesses. Experts say that innovation and the provision of alternatives to this sector was the only way forward as wood-fired ovens were indeed polluting. Bindu Manchanda, director of the heritage craft and community division at the Indian National Trust for Art and Cultural Heritage in New Delhi, said every craft in India is facing its own set of challenges when it came to addressing pollution. “Alternative spaces, resources and technical know-how needs to be provided to carry forward the craft,” she said. She added that one alternative could be to provide such artisans with a designated work space not too far from their homes. Other experts suggested that measures should be taken to provide potters cleaner energy, which did not seem to be a priority as of now. For instance, Hem Dholakia, a researcher at the Council on Energy, Environment and Water, said the energy requirements of the informal sector were under-served despite their contribution to the economy. 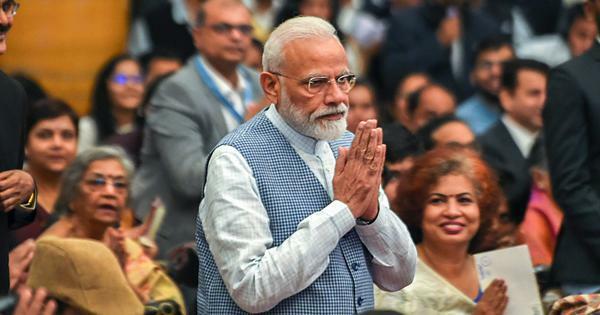 “The primary source of energy for the informal sector is limited to wood and coal depending upon the process and scale at which they function,” he said.